Winter doesn’t have to be downtime for gardeners. These colder days can be prime time to look ahead to spring. 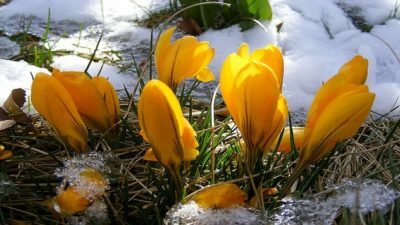 And, make sure you are prepped and ready to go when the flowers start to bloom. Right now, we’re in the planning and preparation stage. Picture your garden without snow and instead with rows of big, bright flowers. Take this time to add on to your existing garden bed for extra space; or if you don’t have one, build a garden bed. A raised planting bed can be built of wood, block or brick; with heights ranging from a few inches off the ground to several feet. 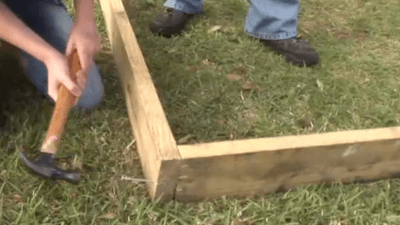 Check out this video for great step-by-step building instructions. Protect tender trees and shrubs before any freeze, and remove any winter-damaged branches you find. 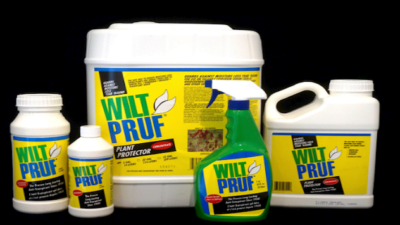 The main cause of winter damage to trees and shrubs is through desiccation, or drying out. 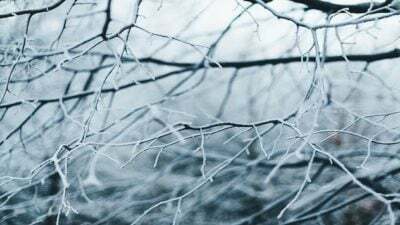 When the ground freezes, plant roots can’t absorb water from the soil, so they use up all the water stored in their leaves and stems. This is very damaging, particularly to evergreen trees and shrubs that don’t protect themselves by dropping their leaves in winter. Anti-desiccants are products that can be applied to evergreen trees and shrubs to help hold in moisture through the winter. 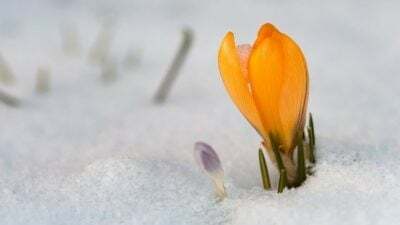 If you have problems with cold damage in your garden, you may want to give them a try. Click here to learn how to use anti-desiccants. 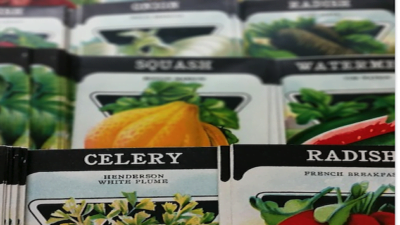 For many gardeners, January is all about seed selection. While you’re inside hiding from the snow, dig into the catalogs and pick out what will look best around your home. You may even want to get adventurous and add some new varieties to this year’s blooms. It’s high of one degree here today and I should be out making a raised bed for the garden?